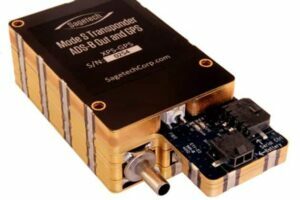 Sagetech Corporation is a manufacturer of innovative miniature avionics for both general aviation and unmanned aircraft systems. Our lightweight, low-footprint products allow you to improve fuel consumption and flight endurance and decrease your aircraft’s payload, all while providing a reliable tracking solution. Our XP family of transponders is ideal for the SWaP (size, weight and power)-critical requirements of unmanned systems applications. All transponders are integrated with a pressure sensor and an altitude encoder that are compliant up to 60,000 feet. Altitude data can be output via RS-232 serial comms to a wide range of compatible flight computers, and integration is simple thanks to the low footprint and light weight. 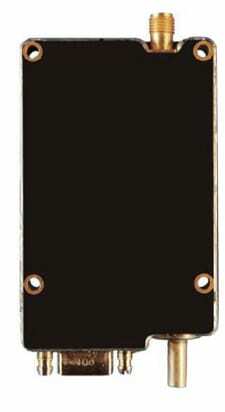 The Mode C Transponder is a highly reliable, compact broadcasting solution for Mode A and Mode C requirements. Designed to meet FAA requirements, the XPC-TR is an ideal choice for a wide range of unmanned aircraft systems. A military version of the Mode C Transponder is also available, which is US DoD AIMS Mark XA IFF certified. 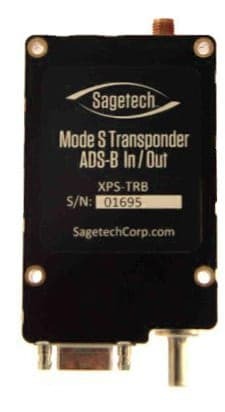 The XPS-TR is a Mode S transponder that incorporates ADS-B Out broadcast technology. Installing our lightweight, compact transponder on your UAV will enhance the aircraft’s flight safety by adding a continuous means to determine its location. The XPG-TR features the same transponder as the XPS-TR and also broadcasts the aircraft’s GPS location in Mode S communications. 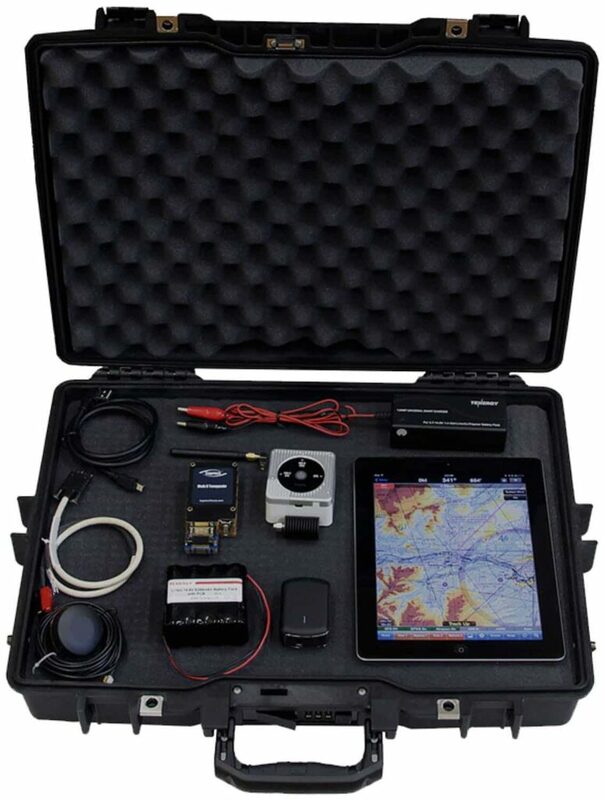 The ADS-B Tracker Kit is a complete tracking solution for UAVs as small as 5lbs, based on our XPG-TR micro-transponder. The transponder is easily installed on the UAV, allowing the aircraft to be tracked via NextGen ADS-B technology on the included iPad. The progress of the UAV can be displayed using the intuitive WingX charting app. The kit includes the following systems and accessories, all neatly packaged in a durable carrying case. Sagetech Corporation and unmanned aircraft manufacturer Arcturus UAV demonstrate joint flight operations between manned aircraft and a drone using the FAA NextGen ADS-B (Automatic Dependent Surveillance-Broadcast) system. The two companies simultaneously flew a manned Cirrus SR-22 and unmanned Arcturus T-20 in adjacent airspace while operators and the pilot used the ADS-B system to track one another’s position and flight path in real time. By submitting this form, you consent for your details to be sent to Sagetech Corporation and its authorized partners in order to respond to your inquiry. Depending on the location of the organization, your personal information may be transferred and processed outside of the European Economic Area.